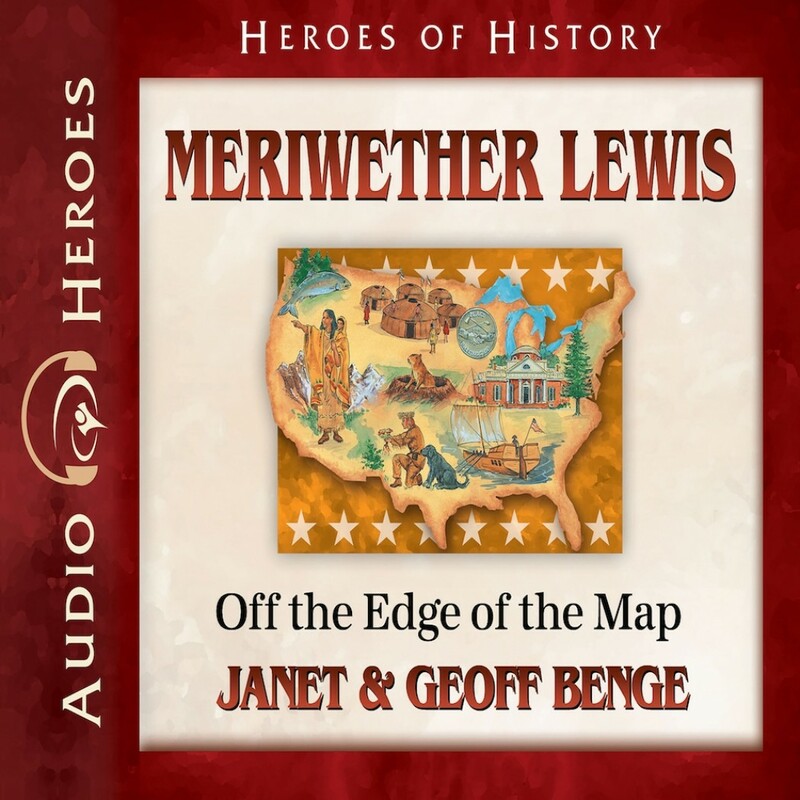 Meriwether Lewis | Janet & Geoff Benge | Audiobook Download - Christian audiobooks. Try us free. Despite warnings that they would all be drowned, the men of the Lewis and Clark expedition paddled toward the ferocious rapids. Sucked into the tempest, their canoes pitched and rolled in the thrashing water and thumped over jagged rocks, but the men kept paddling. They would get to the Pacific Ocean or die trying. Meriwether Lewis had been commissioned by President Jefferson to lead a daring expedition so remarkable it would become one of the most famous explorations in history. He chose as his co-captain William Clark. Their mission: to find a land route to the Pacific Ocean while learning as much as possible about the thousands of miles of unexplored territory they struggled through. Even as a child, Meriwether Lewis was known for courage and clear thinking in a crisis. Now he was determined to succeed in the vast task laid before him by a nation thirsty to know what lay off the edge of the map (1774-1809).